Marigold, Nasturtium, Mint, Sage, Thyme, Onions and Garlic. Sow under cover in late winter to plant out in early spring. Or sow direct into ground from mid spring onwards. 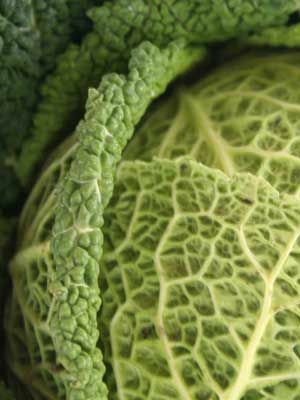 Wait until a few light frosts have passed to harvest, because cool weather enhances the sweet flavour of cabbage.